Have you been dismissed from your job? Was your dismissal unfair? If so, there is no need to suffer in silence. When faced with a dismissal, it’s easy to assume that there is nothing you can do about it. However, employers are under legal obligations to their employees and, armed with legal advice and assistance, you can challenge their decision to dismiss you if it was unfair. The solicitors at Employment Law Aberdeen Aberdeen are here to help. We are specialists in employment law and provide legal services in the Aberdeen area. Dismissal occurs when the employer – employee relationship is brought to an end and can happen in a variety of situations. 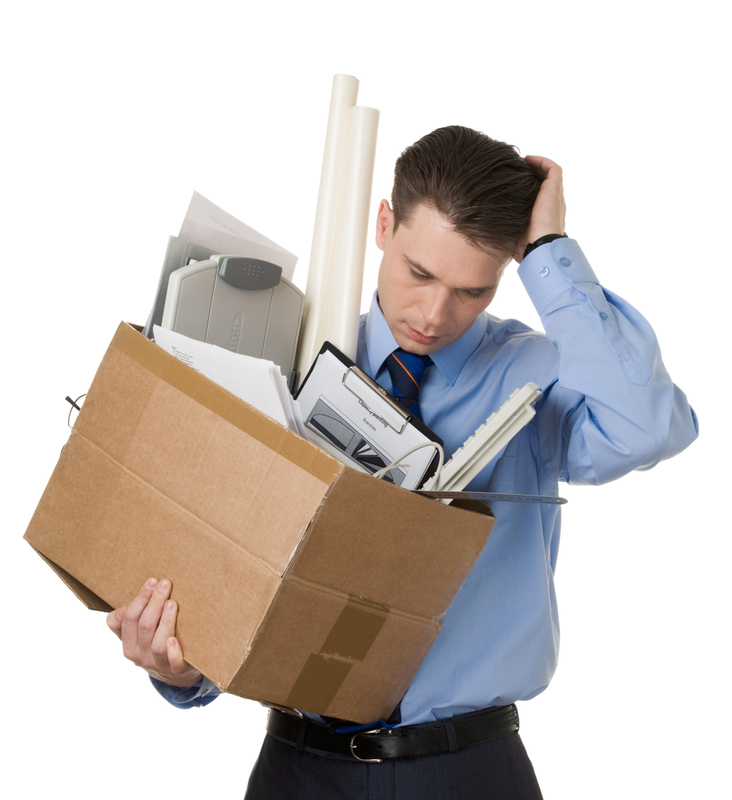 Often it is clear that an employee has been dismissed, such as when they have been fired or made redundant. The termination of the employment relationship may also constitute a dismissal in less obvious circumstances. For example, the non-renewal of a fixed-term contract or, if the employer’s conduct or decisions left the employee with no alternative, an employee’s resignation. If you are unsure whether or not you have been dismissed, contact Employment Law Aberdeen Aberdeen today for further information. In order to bring a claim for unfair dismissal, you must be an employee. This means you must be under a contract of service, and not be self-employed. In addition, you must have been continuously employed for a minimum of 2 years. If you are unsure about your employment status, or whether any gaps in your employment will prevent you bringing a claim, you should seek legal advice. If you have been dismissed for an automatically unfair reason, you should seek legal advice immediately, as you are likely to have a strong claim. If your dismissal is not automatically unfair, an Employment Tribunal will consider if the decision to dismiss was a reasonable one. In doing so, the Employment Tribunal will take in to account all relevant factors, including not only the reasons given by the employer for the dismissal but also the procedures that were followed at the time. After hearing evidence the Tribunal will make a determination on whether or not the dismissal was unfair. If the finding is that the dismissal was unfair then an award will be made to the employee. What are the steps in bringing an unfair dismissal claim? Before going to court, parties must attempt to reach a settlement through ACAS Early Conciliation. This is a month-long process and requires correspondence and negotiation with the other side. If the negotiations are not successful, in order to bring a claim, you have to submit the correct forms within the time limits. A claim for unfair dismissal must be brought within 3 months of the dismissal, subject to the length of Early Conciliation. In addition, it is important that the claim is substantiated with evidence. This may require witness statements to be drafted. The solicitors at Employment Law Aberdeen Aberdeen have significant experience in advising employees on dismissal cases. Employment law in relation to unfair dismissal is extremely complex and we find that the best way to get to the heart of the matter is simply to talk it through. Upon calling us, a legal advisor will take the time to listen to your situation and provide you with some initial advice. We will also explain the procedures involved and how we can help you. In particular, we will advise you of our payment options and determine if you are eligible for our funding option, Compensate. Our experience allows us to provide you with clear and realistic advice about your prospects of success. Once instructed our lawyers communicate with you regularly about the progress of your case. We know how much your case matters. If you have been dismissed unfairly, can you really afford not to bring a claim? The solicitors at Employment Law Aberdeen provide legal advice and services in the Aberdeenshire area and are ready to help you start your claim today. Call us today on 01224 515 881 or if you prefer you can contact us online here.